a simple south indian Breakfast which has been a regular of many homes from time to time...enjoy it's taste seasoning with ghee.but i always preferred it with normal cooking oil.this is served well with chutney or sambar or both. wash rice and dal together. heat oil,season with jeera,pepper,curry leaves,ginger and hing. pour this into the washed rice. pour 2 and 3/4th cups water to this and pressure cook till 4 or 5 whistles. TanQ.... For the quick recipe . 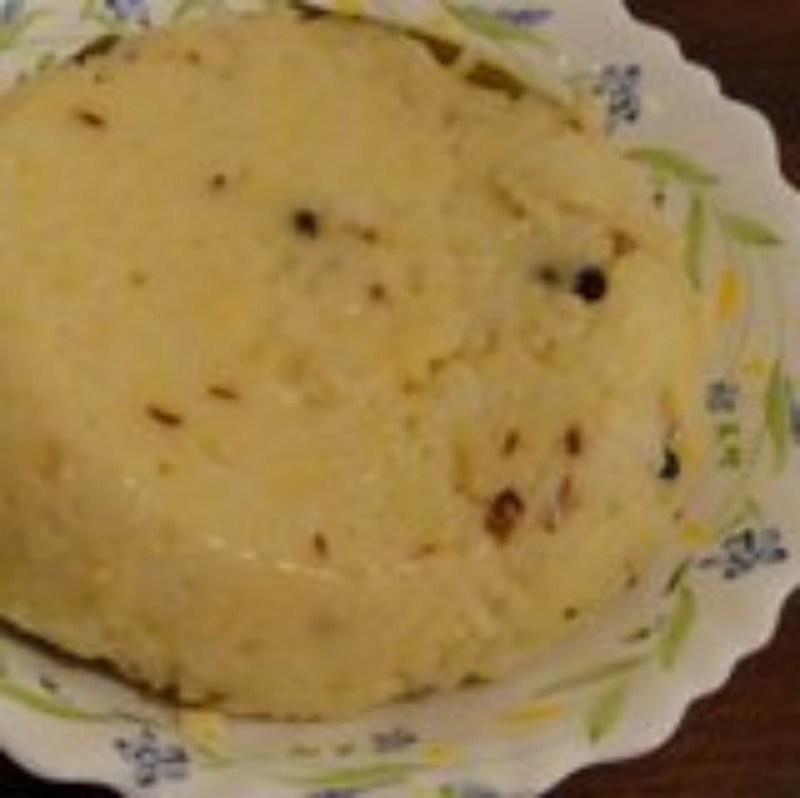 I love pongal wid thenga chutney .